The city of Wellington is the capital of New Zealand and the centre for art and culture in the country. Okiato was the first capital of New Zealand, followed by Auckland. Wellington became the third capital of the country in 1876. This scenic city sits on the water's edge at the bottom of New Zealand's north island. 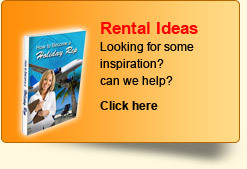 Thanks to its versatility, Wellington and its surrounding areas can be appreciated by visitors on any budget. 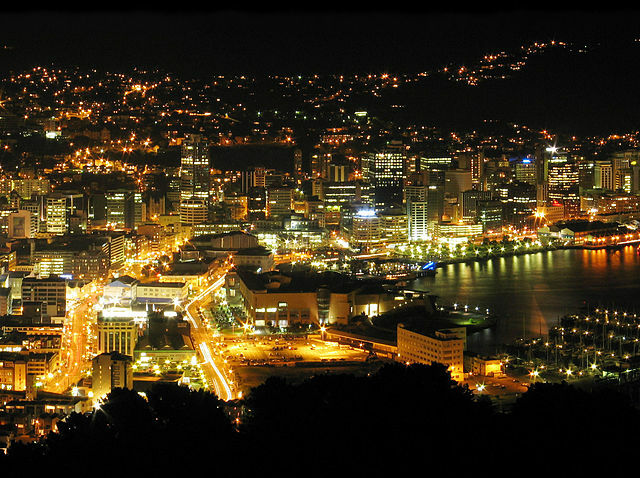 Although the hinterland is named for the city, it is Wellington that draws the visitors. 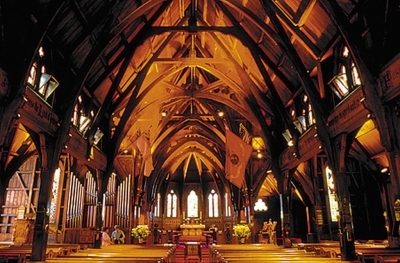 Wellington is chock full of cultural and historic attractions that it's hard to know where to begin. 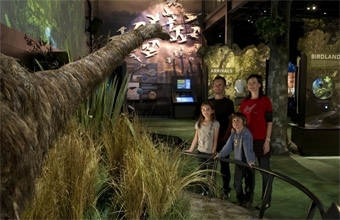 For a good start, check out the Museum of New Zealand (Te Papa). Spanning six floors, this impressive museum sits square in Wellington's centre and features exhibits which shed light onto the history of this fascinating nation. Old St. Paul's is another popular stop on the cultural tour of the capital. This historic church is one of the finest examples of gothic revival architecture in the world and is just a stone's throw away from the city centre. To get a taste of New Zealand's indigenous culture, visit the Pataka Art + Museum which showcases Maori and Pacific Islander art and culture. 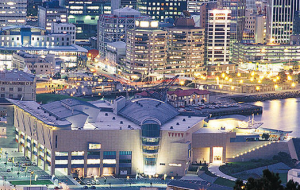 Wellington is also home to the Royal New Zealand Ballet and New Zealand Symphony Orchestra. Check for shows and book tickets ahead of time to enjoy these spectacles. Don't let Wellington's urban feel prevent you from heading to the outskirts of the city and enjoying its stunning wildlife and natural surroundings. Not far from the capital's CBD sits ZEALANDIA. The perfect introduction to local wildlife, the eco-sanctuary is home to many species of rare birds and other animals native to New Zealand. Visitors can take guided tours or explore the sanctuary by boat to see exotic species like the karori in their natural habitat. Tourists are welcome both during the day and at night. Night tours in the sanctuary allow visitors to view nocturnal creatures such as glow worms, frogs, kiwis and rurus. 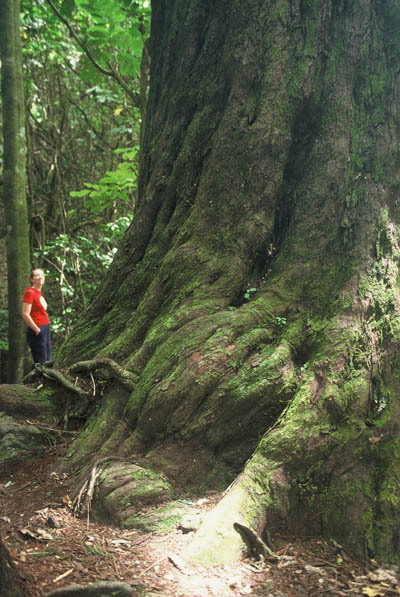 About five kilometres from the city centre is Otari Wilton's Bush Native Botanical Gardens, with 100 hectares of native forest, and five hectares of plant collections. Dedicated entirely to the native plant species of New Zealand, visitors to the gardens can see an 800-year-old rimu tree. There is also a treetop canopy walk, which allows individuals to climb an 18-metre staircase to a passageway with views of the forest canopy. The Wellington region is home to glorious scenery and wildlife and there are five national parks for visitors to the area to enjoy. With working farms, diverse scenery from plantation to woodland, from hills and valleys to harboursides, Wellington's regional parks offer a wealth of activity in lovely surroundings. New Zealand may be one of the most distant countries in the world, but that doesn't mean its cities lack cosmopolitan flare. As the country's capital, Wellington blends contemporary urban living with a splash of New Zealand style to create a unique city experience. The best way to get a sense of the city is to head out to the CBD and start exploring. The area is split up into four distinct quarters, each with their own personality. 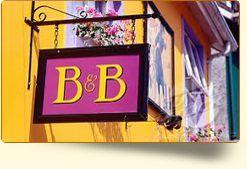 For upmarket boutique shopping and dining, head straight to the Lambton Quarter. Family outings and days out are best spent along the harbour in the Willis Quarter, which is home to beautiful parks, museums and landmarks. At night, the Courtenay Quarter is the place to be. When the sun goes down, this district lights up with nightclubs, trendy bars and restaurants. To sample ethnic and local Maori cuisine, head to the Cuba Quarter. Being a major city, Wellington is easy to get to. Air New Zealand operates regular flights from Auckland, Christchurch and several other smaller cities to Wellington. If coming from the South Island, Cook Strait Ferries offers daily boat service between Wellington and Picton which take only three hours and are very scenic.